In recent years security has become a very high profile issue. Theft is generally on the increase worldwide and demand for effective affordable security is extremely strong. 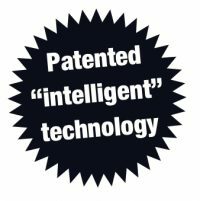 The Lock Alarm products have been designed with this in mind and provide an intelligent security solution for a wide range of common applications. The problem with ordinary locks is they just silently wait for thieves to come along. A Lock Alarm is different as it has an ear piercing alarm. Attempting to cut through the lock starts the alarm screaming, attracting attention and scaring away the potential thief. According to Police and other law enforcement agencies noise is the best deterrent against crime. 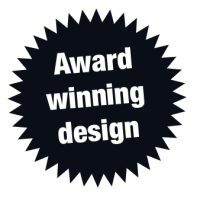 Using award winning patented technology the Lock Alarm products are the ONLY locks available which truly function by sounding the alarm when the cable/shackle is being cut. 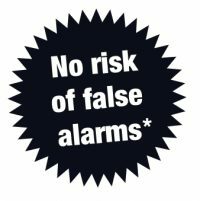 “Intelligent” electronics ensure the alarm will only sound when an attempt is made to attack the device and therefore cause no false alarms. 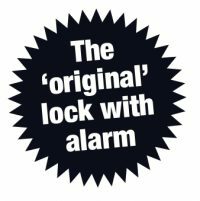 The Lock Alarm product line provides effective and affordable security for a wide range of common applications at home, outdoors or when travelling. They come with a 1 year manufacturer’s warranty and meet all European and worldwide product safety standards. As a measure of their tremendous success Lock Alarms have been promoted by some Police forces around the world as an effective deterrent against opportunistic theft (which accounts for over 98% of all thefts in most countries). 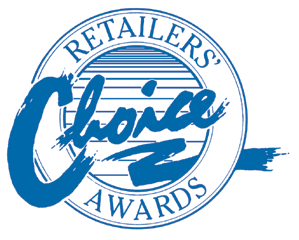 In addition the Lock Alarm products have received many positive product reviews and testimonials from media and consumers. Allen Chariton, Tierra Verde Landscape Inc.